We will in our New Pages present ‘Stories of Recovery’, this will be about dispelling the myths that people do not recover and stay addicted all their lives. 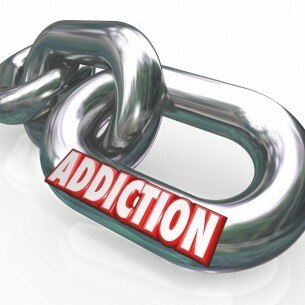 People don’t start their lives as an ‘addict’ and they certainly do not need to end their lives being an addict. Life is wonderful and full of amazing an wonderful people. 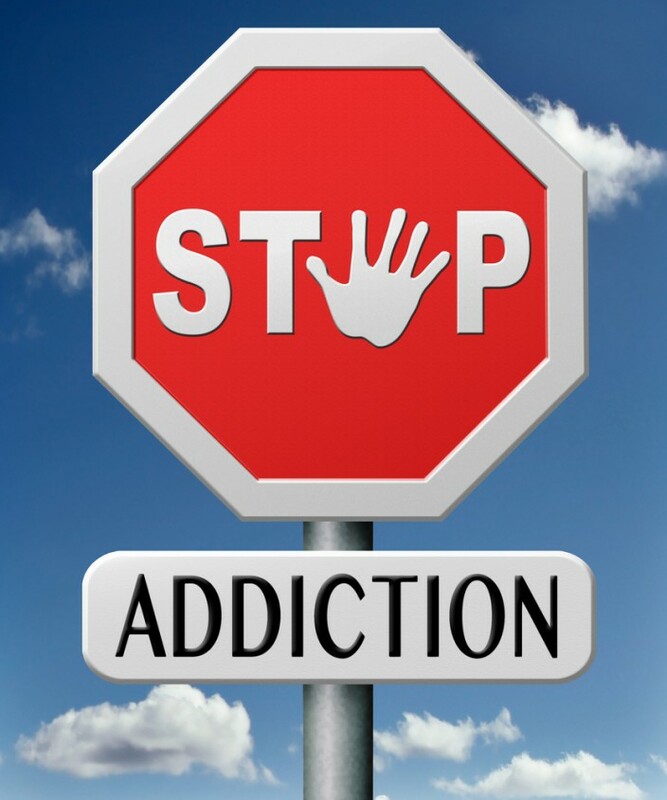 Many people who had an addiction start a process called ‘Recovery’, they change their lifestyles and make positive decisions that lead them on a path to not using drugs in an addictive manner, the drugs stop controlling them, they make the decisions in their lives. People at are various stages in this process and it is unique in the fact that it differs for the individual, what works for one person might not work for another. Think of it like diets, how many people try various diets and some people swear by some diets, other don’t get any benefit. This is because we are individuals, with various belief systems, we have different motivations and different support networks. Once a person has found ‘their route’, the change for many is amazing and it is important to support and welcome this change, as we all gain from this positive change.